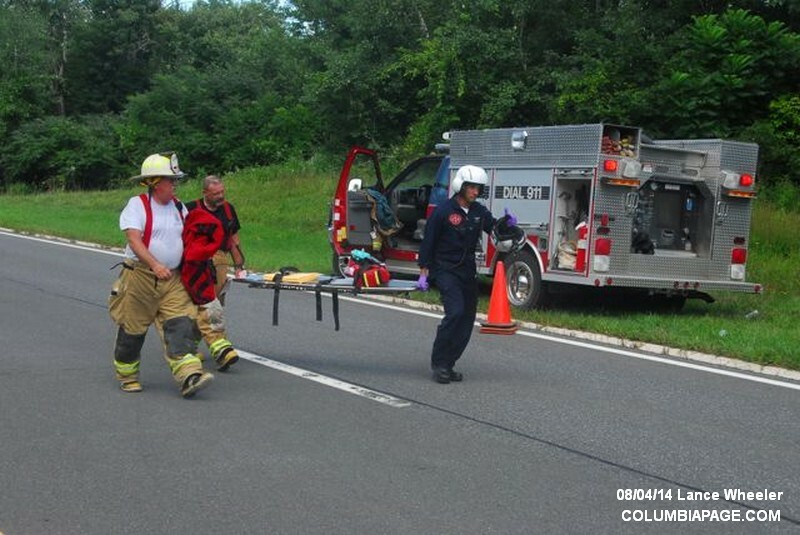 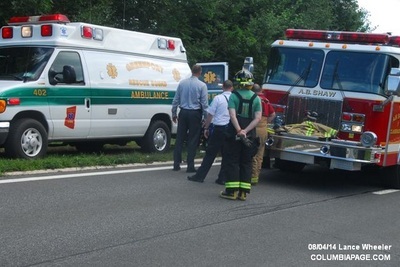 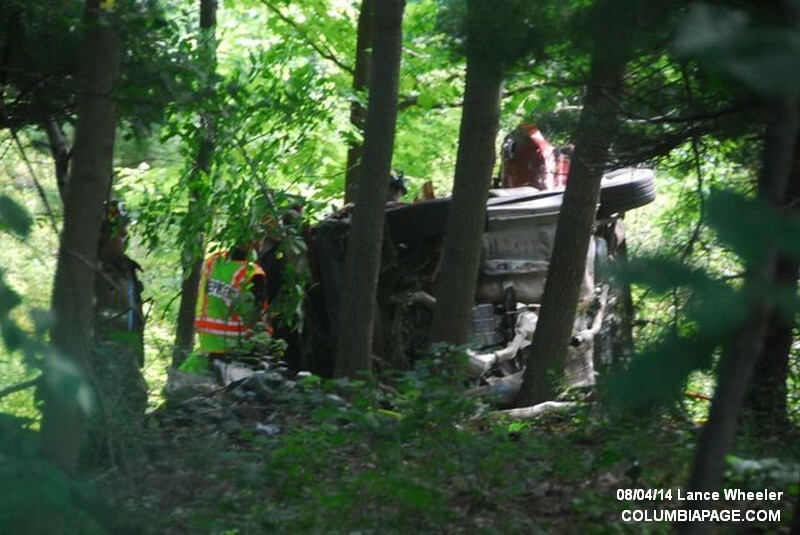 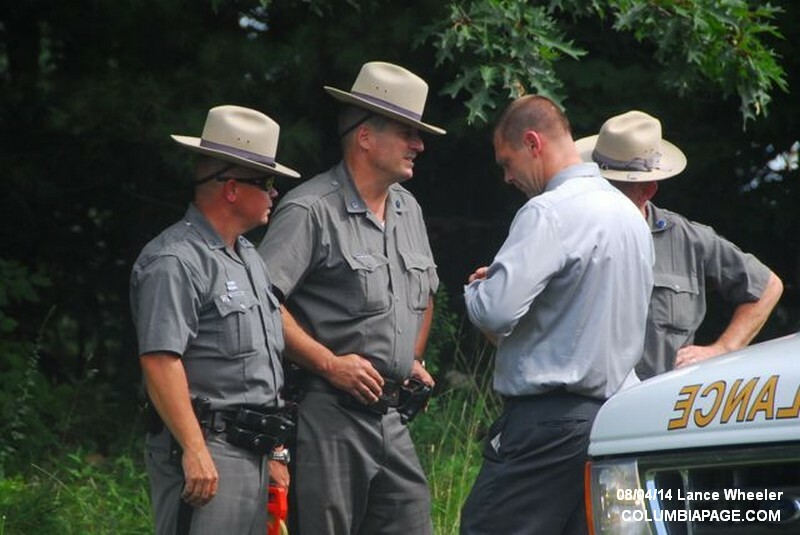 Columbia County 911 dispatched Churchtown Firefighters and Greenport Rescue at 2:11pm for a reported one car accident on the Taconic State Parkway in the northbound lane south of Route 23 in the Town of Claverack. 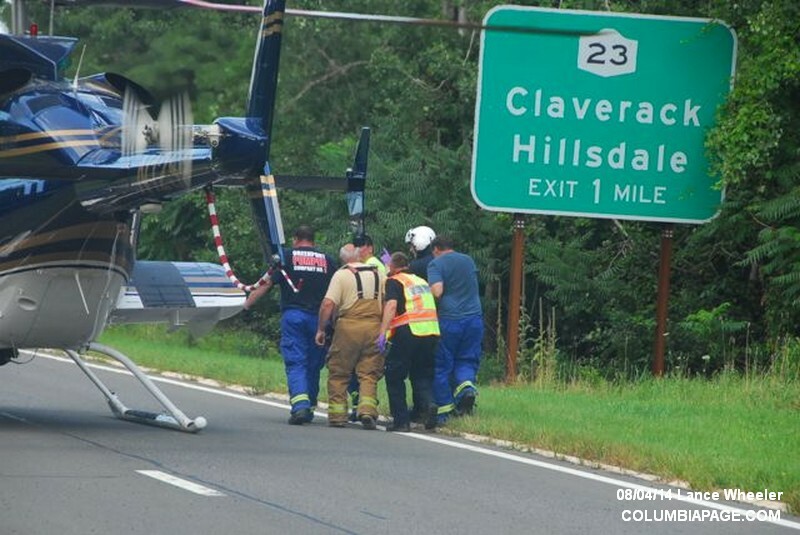 A helicopter was placed on standby and then was requested to the scene by Greenport Rescue. 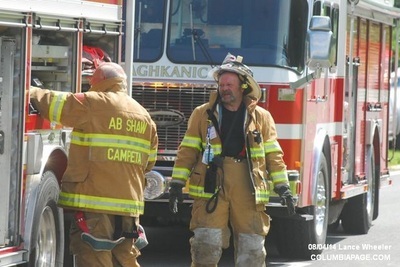 Churchtown Command requested Taghkanic Firefighters to respond to the scene with their jaws. 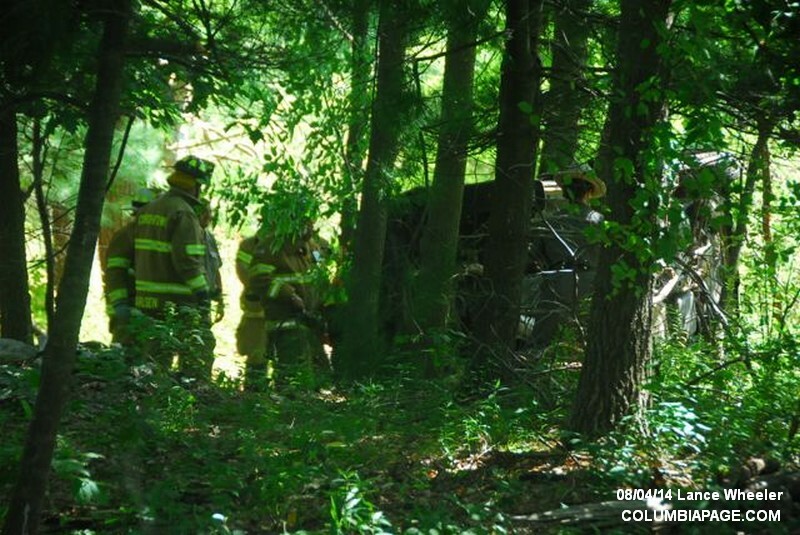 Claverack Firefighters were available from a rollover accident in their district and were also requested to the scene with their rescue truck. 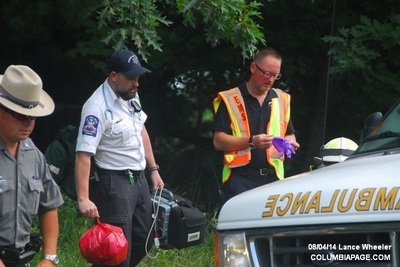 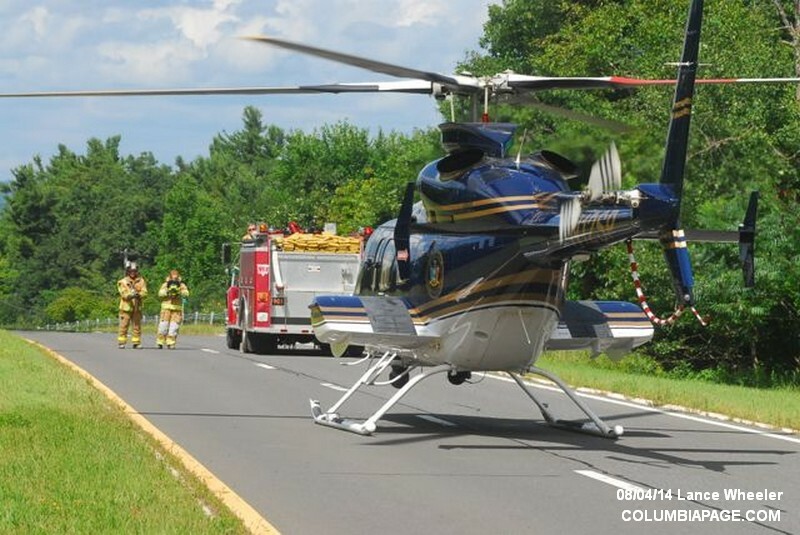 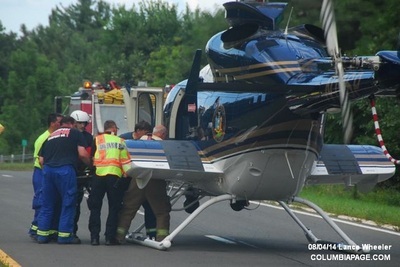 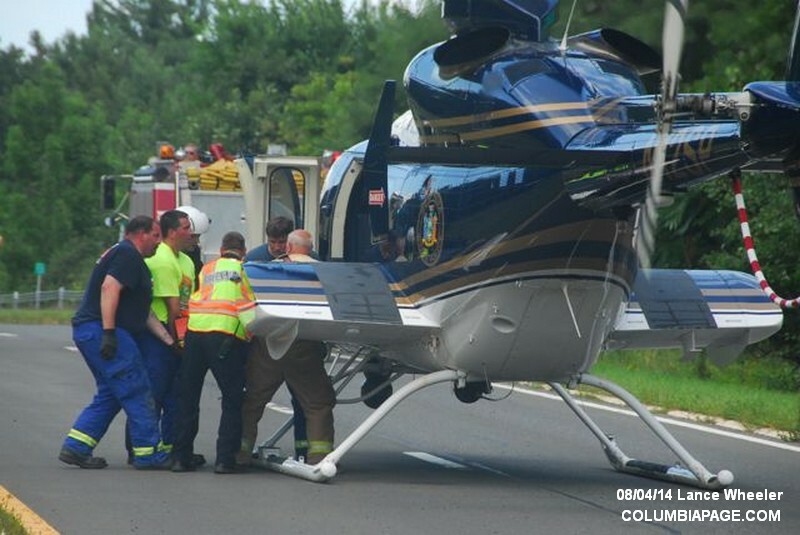 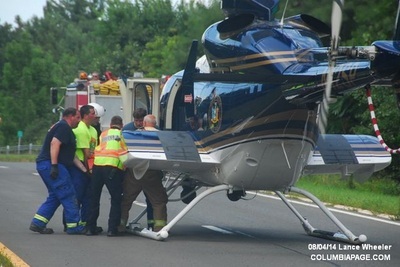 After an extended extrication one patient was flown to Albany Medical Center where she succumbed from her injuries. 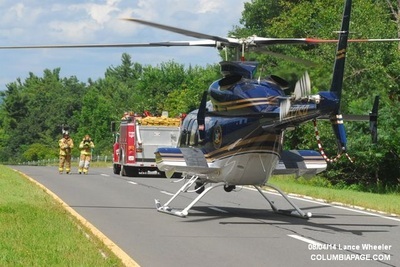 The landing zone was on the TSP at the accident scene. 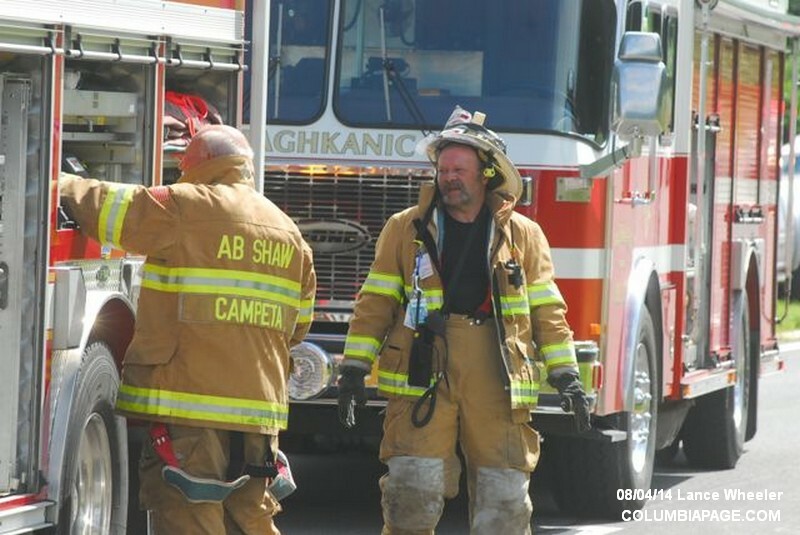 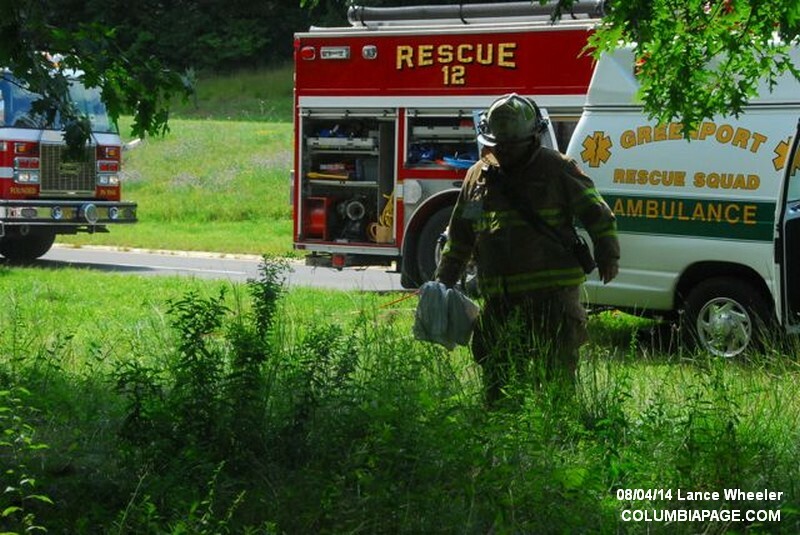 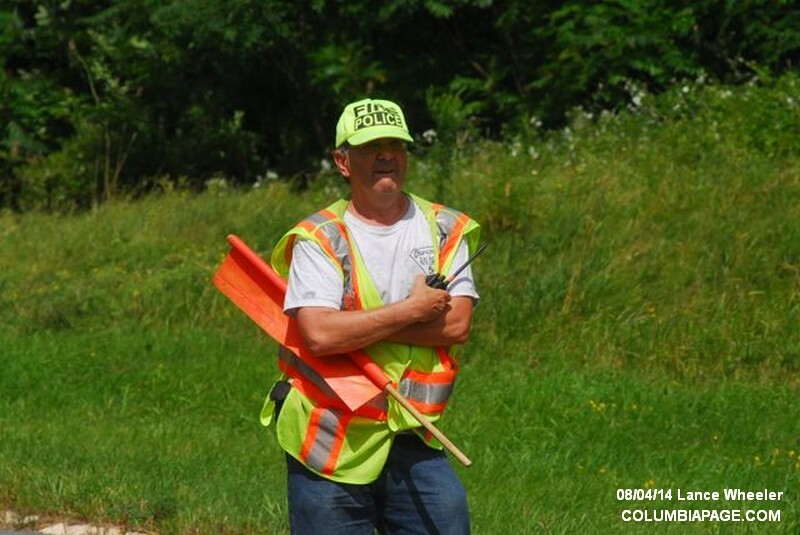 Columbia County Fire Coordinator John Howe was on the scene. 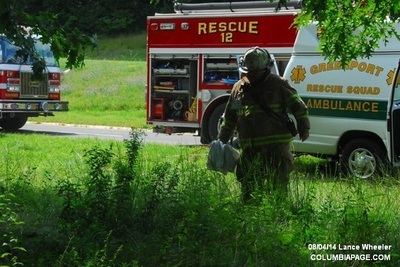 Firefighters were back in service at 5:07pm.